Today’s guest post comes from a friend I’ve known since elementary school, who is also a writer. 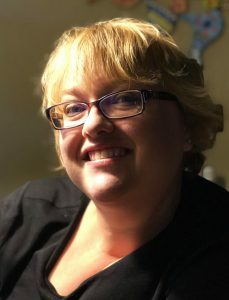 Doree Weller writes Speculative Young Adult fiction and blogs about her life as a writer and reader. She has worked as a Mental Health therapist for both children and adults. She’s had short stories published in The Saturday Evening Post, On The Premises, and other small magazines. Her manuscript was a finalist in the recent Writer’s League of Texas manuscript contest. Mental health has carried a lot of stigma for many years. The stigma is getting lighter, but it still exists. I believe that people are afraid of what they don’t understand, which is why books, both fiction and nonfiction, about mental health are so important. As a former therapist, accuracy is important to me. Though mental health and wellness is different for everyone, I’ve read some books where the author obviously did Internet searches and learned about the illness, but probably didn’t talk to anyone about what it’s like to actually have that diagnosis. Though in real life, not all stories end well, in fiction, it’s important to offer hope. The fact is that people do learn to cope with and sometimes recover from mental illnesses, but in order to do that, they need to believe they can. Encouraging fiction (that doesn’t sugarcoat) can play a supportive role in someone’s healing. All of the books listed portray mental illnesses in a pretty realistic fashion and end on a hopeful note. 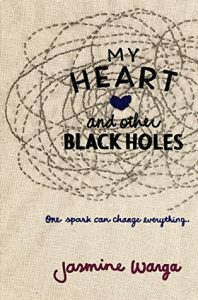 My Heart and Other Black Holes by Jasmine Warga (YA contemporary- Themes: depression, suicide, grief, guilt): Aysel and Roman meet on a website for people who want a suicide partner. Aysel is convinced she needs to die before she turns out like her father, who was “sad” like her until he murdered someone. But when Aysel starts to open up to Roman about why she wants to die, things get complicated. Having someone who understands her and doesn’t judge her makes her wonder if either of them really need to die. 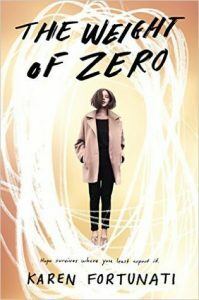 The Weight of Zero by Karen Fortunati (YA contemporary- Themes: bipolar disorder, suicide, eating disorders, grief, bullying): Cath lives in the shadow of “Zero,” the crippling depression that led to her first suicide attempt. She’s getting ready for her next and final suicide attempt that she plans to execute when Zero next comes for her. But when a new therapist has her go to intensive outpatient group counseling, she starts to connect with other people and realize she may not be as alone as she thought. 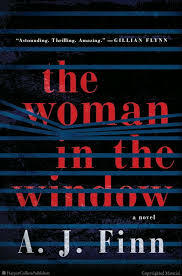 The Woman in the Window by AJ Finn (Adult mystery- Themes: addiction, grief, agoraphobia): Full disclosure: I normally don’t like the “unreliable drunk narrator who witnesses something and no one believes her” trope. It’s always a woman and she never seems to realize how annoying she is or that people won’t believe her if she slurring and can barely stand. So I was prepared not to like this one either. It’s really good though, and I did eventually come to understand and sympathize with Anna, though I’m not sure I ever got as far as liking her. The author handles the book’s themes well, far better than most of what I see about agoraphobia. Uncanny by Sarah Fine (YA science fiction- Themes: grief, guilt, suicide, anxiety, bullying, family conflict): Cora doesn’t remember what happened the night Hannah fell down a flight of steps. Everyone wants to know, but Cora is afraid to find out. With the help of an android therapist her stepfather got for her, Cora starts to unlock some of what happened that night, and what really led up to Hannah’s final moments. 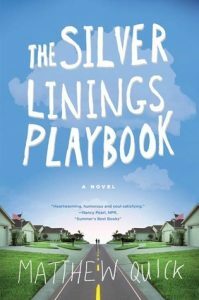 The Silver Linings Playbook by Matthew Quick (Adult contemporary- Themes: psychosis, borderline personality disorder, mental hospital): When Pat gets out of the mental hospital, his mission in life is to get his ex-wife back, but she won’t even talk to him. When he meets Tiffany, he couldn’t be less interested in forming a friendship with her, but when she agrees to pass letters to his ex-wife in exchange for him to enter a dance contest with her, they form an unusual friendship. On a personal note, I like this book because it’s one of the few I’ve ever read that makes someone with borderline personality disorder seem like an okay human being. 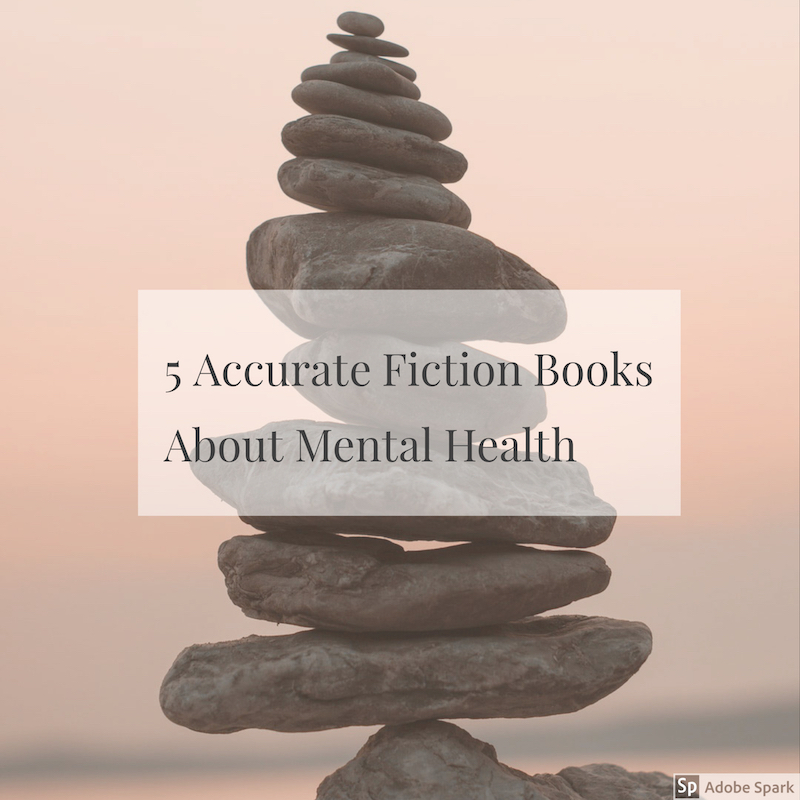 Interesting list of books .Mental health is a difficult topic for fiction but these books did a great job indeed. Great blog, the books look interesting! Thanks for sharing. I will have to come back to this next month when I have more time to read. This month i am in Blogging mode.